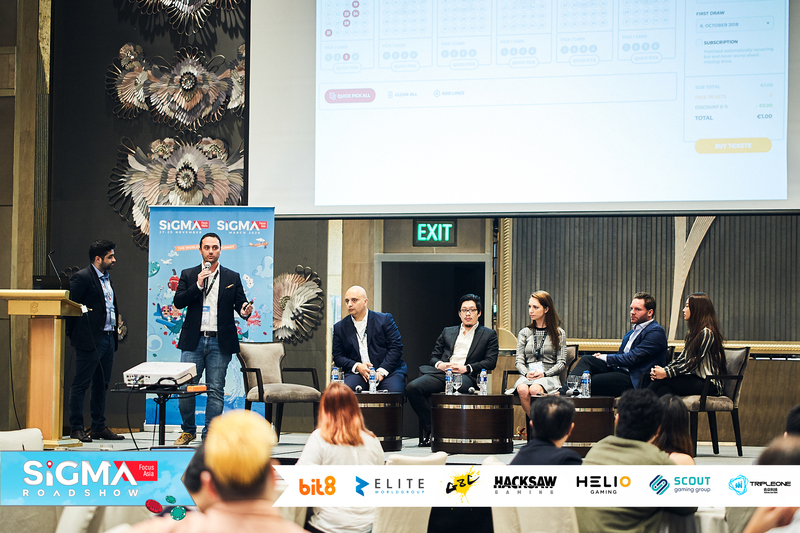 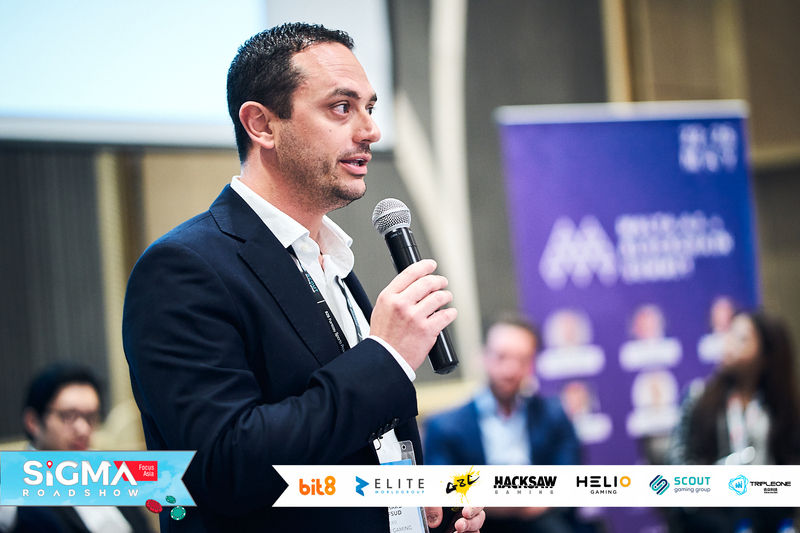 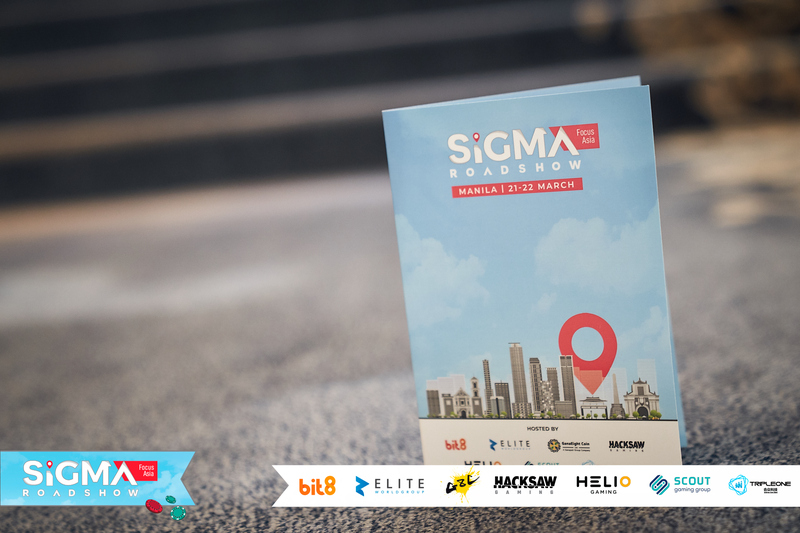 Helio Gaming team will join nine other Malta-based suppliers in front of operators at the SiGMA Roadshow Manila, which takes place after the ASEAN gaming summit. 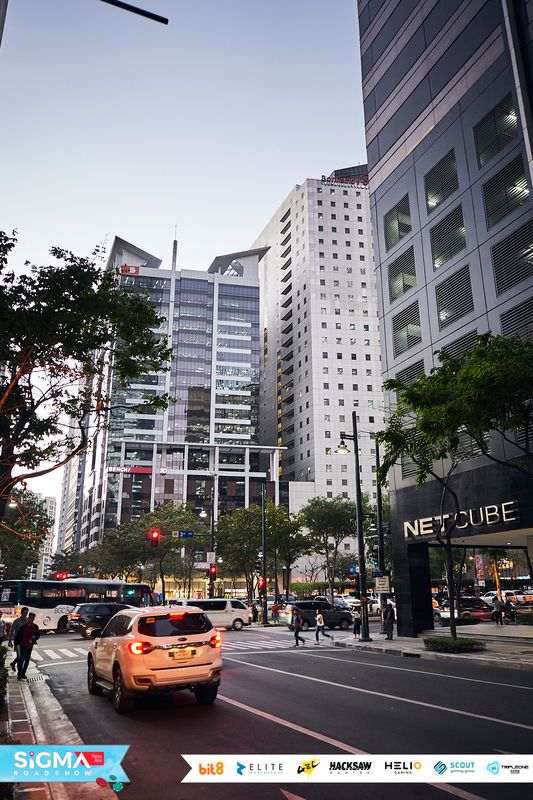 The Asian region has a great opportunity to embrace the new wave of online lottery products. 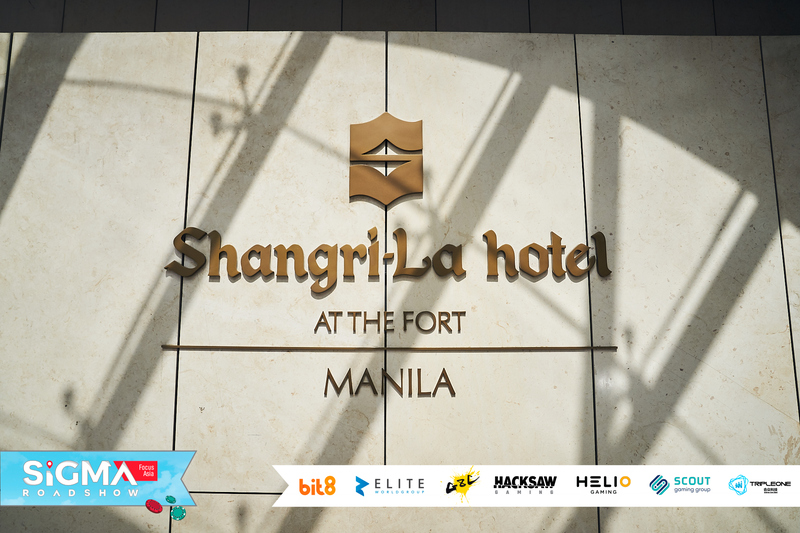 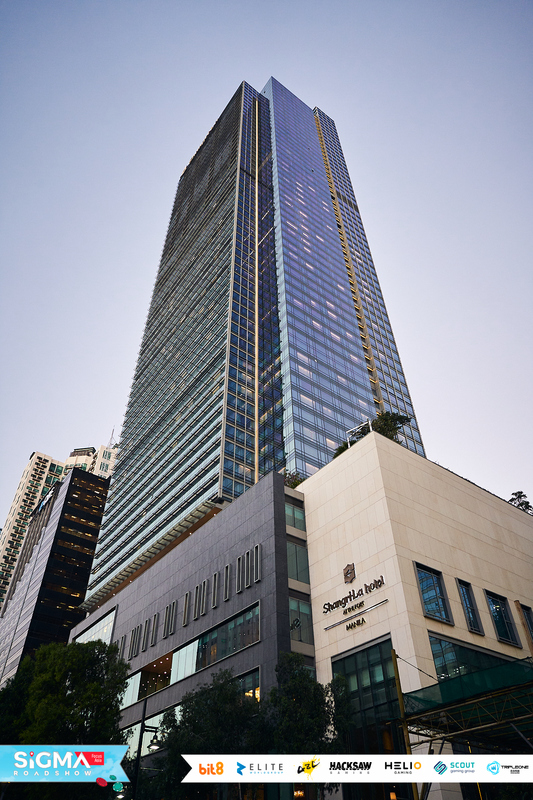 Book a meeting with us and be our guest during 21-22.03.2019 at the Shangri-la The Fort in Manila.